In 2016, we launched a new mortgage lending platform that was designed to significantly expand the number of families we serve through our home ownership program. Thanks to the generosity of our Community Lending Partners, this new approach has worked! We are on track to provide 70 homes for home ownership this year compared with 40 in 2015. 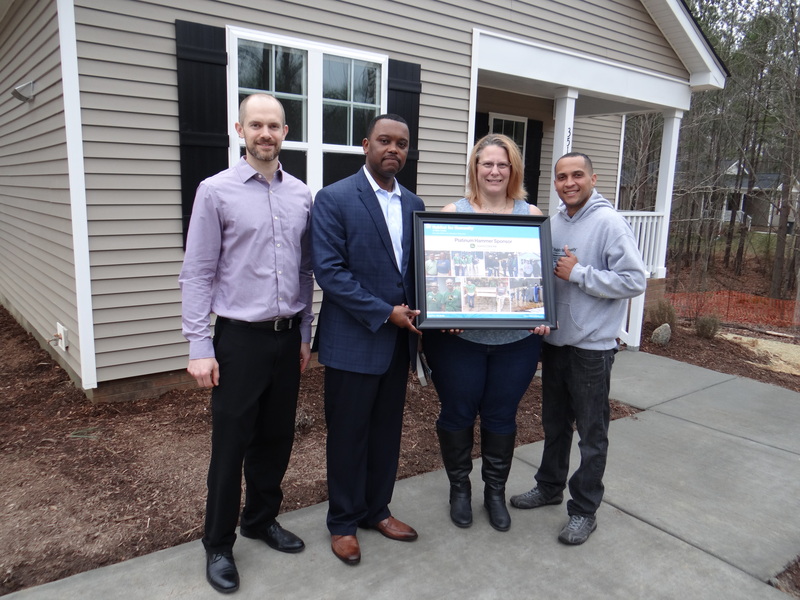 At a time when the need for affordable housing continues to rise, we are proud that Habitat Wake can respond in such a substantial way! Welcome Sean Maroney, our new Major Gifts Officer! Today, we are excited to welcome former WNCN-TV news anchor, Sean Maroney, to the Habitat Wake staff. Sean’s position as our first-ever Major Gifts Officer is part of our growing commitment to our community. We want to do more as an organization to meet the enormous housing need in Wake County. We want to build more safe, affordable homes for hardworking families to buy. (Our goal is to grow from 57 to 70 new homes this year.) We want to be a more impactful voice for those in our community who need safe, affordable housing. Read more about Welcome Sean Maroney, our new Major Gifts Officer!